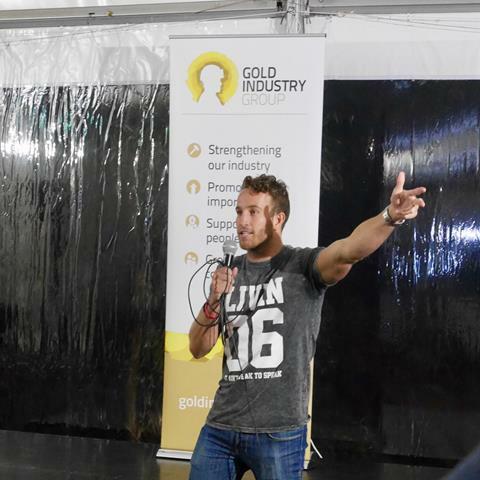 Gold News is a community newsletter delivering the latest news from the Gold Industry Group (GIG) and its members, as well as upcoming events, industry news and community initiatives. We are pleased to welcome the following members who have recently joined us: Saracen Mineral Holdings; Westgold Resources; Silver Lake Resources; Evolution Mining Limited; St Barbara Limited; Swick Mining Services; Jaggard's; and Earth Science WA. 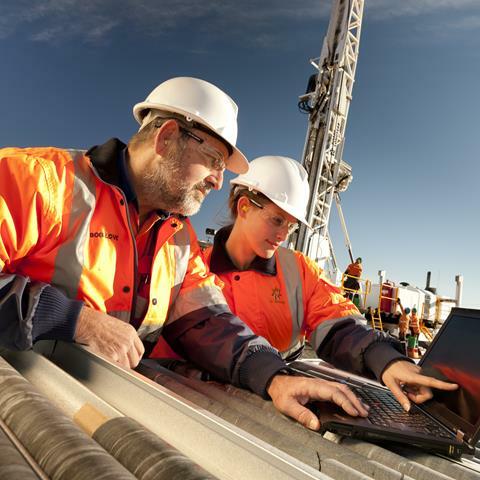 With more than 1000 job vacancies in the Goldfields, the Kal Jobs Expo on 28 March will connect job seekers with employers in the region including Gold Fields Australia, Evolution Mining, Silver Lake Resources and the City of Kalgoorlie-Boulder. 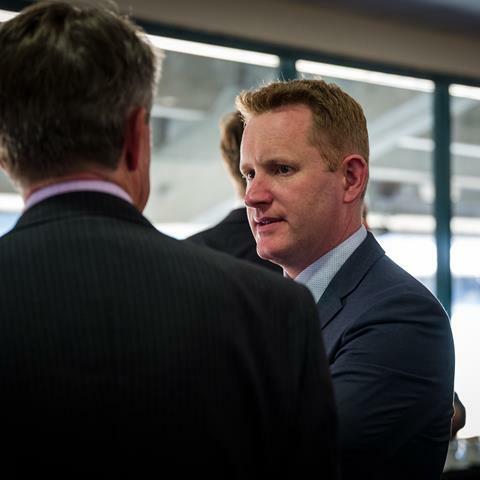 Northern Star Resources Chief Executive Officer Stuart Tonkin joined the Gold Industry Group Board of Directors last month as he looks forward to working alongside the experienced team to grow the Group. We are proud to support our community partner LIVIN's Big Challenge fun run/walk around Lake Monger this Sunday. It's a family friendly event and we hope to see you there! 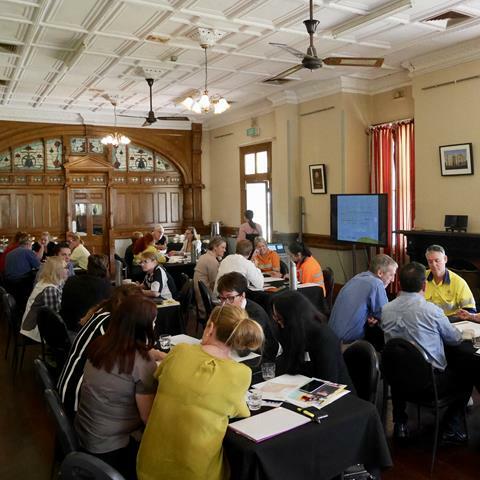 Goldfields’ locals and members came together last month to decide on key locations and unique stories to tell via the nation's second Heart of Gold Discovery Trail, to be launched in Kalgoorlie on Saturday 9 June 2018. 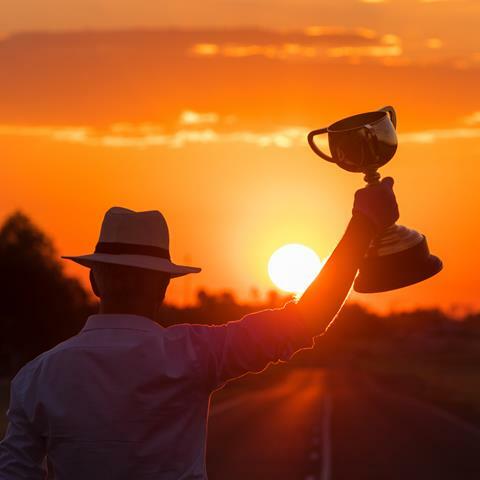 Queensland gold is at the heart of the 2018 Melbourne Cup for the first time with Evolution Mining announcing gold produced at its Mt Rawdon gold mine has been used to make Australia’s most iconic horse racing trophy. 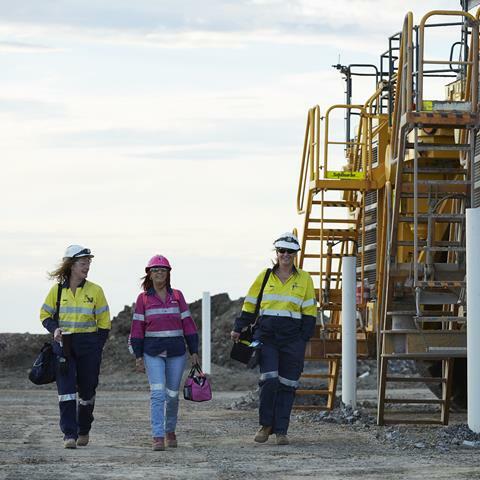 St Barbara is leading the way for gender equality in mining, receiving the Workplace Gender Equality Agency ‘Employer of Choice for Gender Equality’ citation for the fourth year. 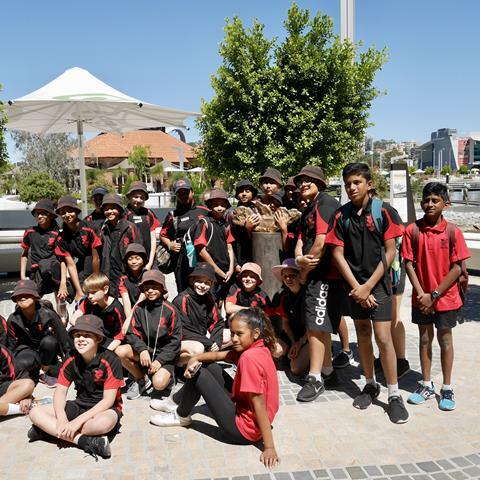 Gibbs Street Primary School students were among the first to walk Perth's Heart of Gold Discovery Trail on an all expenses paid school excursion after winning our Hit92.9 competition. 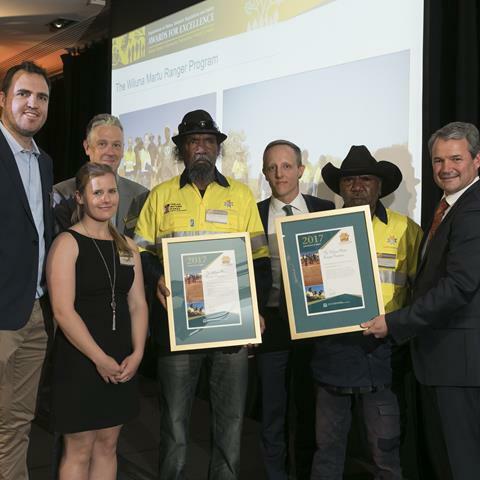 Northern Star Resources, KCGM and Newmont Boddington Gold were all finalists in the DMIRS 2017 Community Partnership Awards for successfully forming meaningful relationships and enduring outcomes for communities. 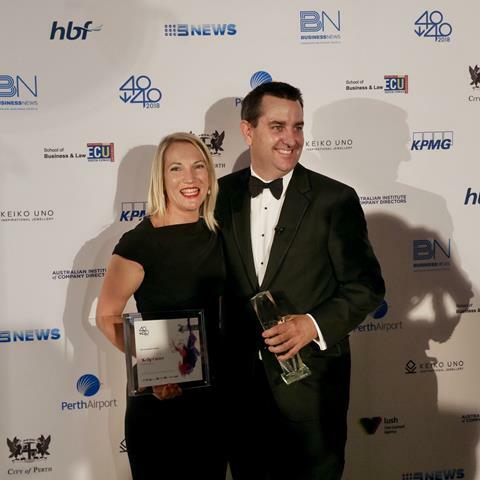 It was all gold at the 17th Business News 40 under 40 Awards with GIG Vice Chair and Gold Fields VP of Legal and Compliance Kelly Carter and Saracen Mineral Holdings MD Raleigh Finlayson both taking home awards, including the most prestigious honour. 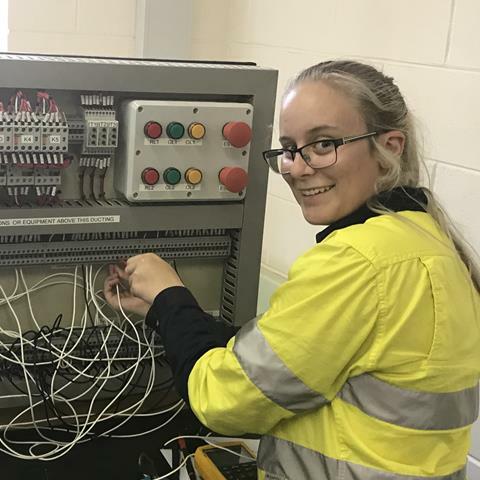 Electrical apprentice Victoria Putter has become a treasured member of the electrical team at Gold Fields' St Ives Gold Mine and is close to finishing her TAFE studies in Kalgoorlie. Discover the range of jobs available. 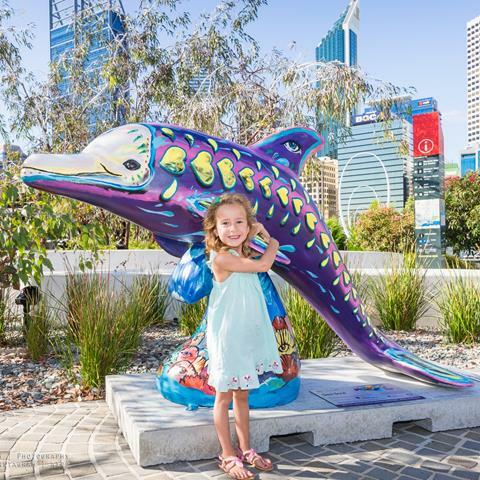 It's your last chance to fairwell the huge pod of wildly colourful dolphin sculptures this weekend before they swim off to their forever homes at The Big Splash WA Auction. 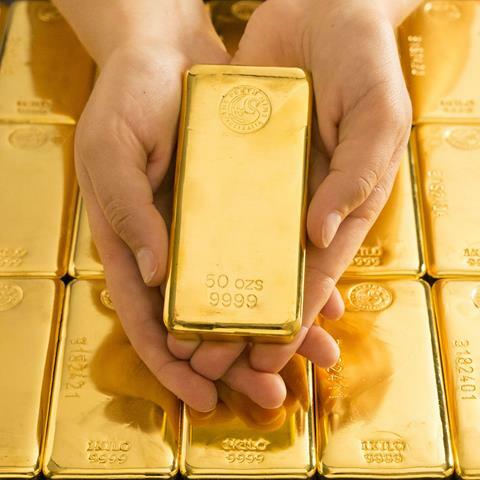 The Perth Mint in collaboration with InfiniGold has released the latest innovation in gold investment – a flexible digital gold product compatible with a wide range of technology platforms including blockchain. Save the dates for this year's events including the Kalgoorlie Heart of Gold Discovery Trail Launch, Diggers & Dealers Innovation Breakfast, Precious Metals Investment Symposium and Women in Gold Great Debate. 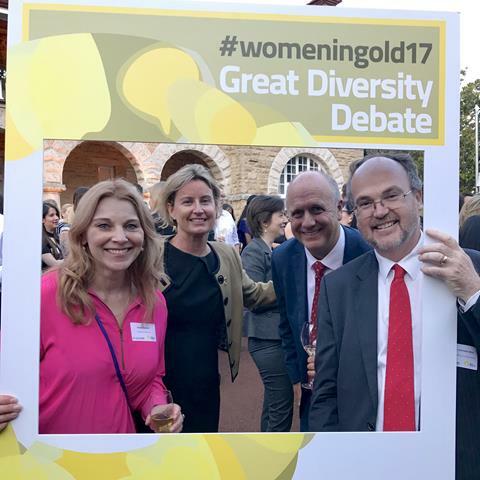 Join us in promoting the importance of Australia's gold sector through long-term engagement initiatives that connect our industry and our communities. Be a part of Australia's gold story. 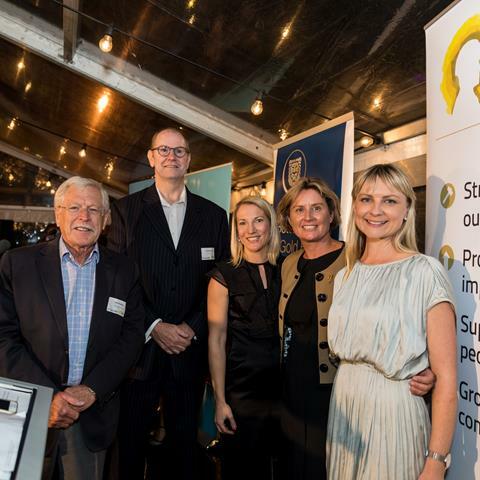 The Gold Industry Group (GIG) is a member-based, not-for-profit association dedicated to promoting and championing the importance of Australia's gold industry. Forum Advocating Cultural & Eco-Tourism. You’re receiving this newsletter because you either entered a Gold Industry Group competition, attended an event or signed up for gold news.